Mortality, Love, Ethics, Civilization, Divine Presence, Human Body, Modernity, The Natural World, and Constructed Spaces. The Sentinel watches and reports back to us in a voice that is timeless and worthy of trust. 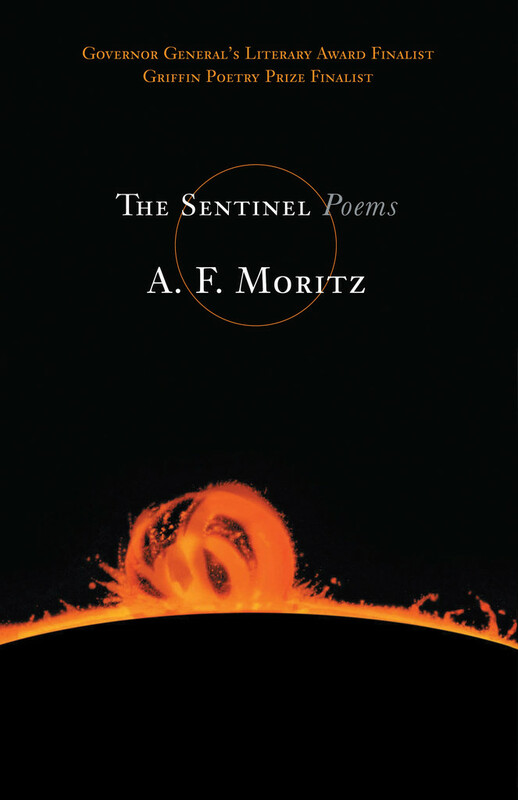 Whether describing renewal and regeneration, the despair brought on by global capitalism, or a place where decay and loss meet their antithesis, A. F. Moritz’s magisterial voice, rare insight, and supple craft are on impressive display.